find that momentum returns are even larger overnight and more strongly reverse during the day. Both cases generate variation in the spread between overnight and intraday returns on the order of two percent per month. Months ago we highlighted a paper on intraday momentum, which states that the first half-hour return predicts the last half-hour returns. We find no evidence to support this result from our in-house backtests. This paper, taking the opposite view, points out that 100% of the momentum premiums remarkably occur overnight, rather than intraday. The paper examines the holding-period returns of a momentum strategy (MOM). Following the method set forth in Jegadeesh and Titman (1933), the paper measures momentum over a 12-month ranking period and then eliminates the prior month before forming portfolios. In addition to momentum, several other strategies are tested in the remainder of the paper: size, value, earnings momentum, industry momentum, profitability, investment, idiosyncratic volatility, beta, turnover, equity issuance, discretionary accruals, and short-term reversals. Panel A lists the close-to-close returns of the momentum strategy. As discussed above, close-to-close return equals the sum of the overnight return and the intraday return. Momentum seems to show up in close-to-close returns. Panel B shows the main result of this paper: Almost ALL of the abnormal returns in the momentum strategy are generated overnight, rather than intraday. Specifically, the overnight 3-factor alpha is a significant 0.95%, while the intraday 3-factor alpha is an insignificant 0.11%. In contrast, the premiums on Size and Value strategies (and many other strategies listed above) occur entirely intraday (Table IV in this paper). Traditional models of risk? 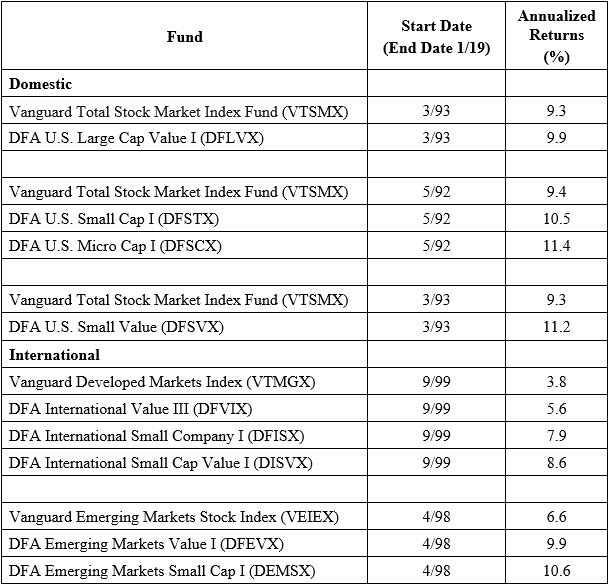 —- No: Table II shows the Fama and French’s three-factors does not do a good job of accounting for the overnight momentum premiums. Behavioral explanations? —- No: From a behavioral perspective, investors’ underreaction to news is a potential contributor to MOM premiums. As we know, some news is released before or after markets close, including earnings announcements. So the paper examines whether news releases may explain overnight MOM. –> Results: Table IV shows no statistical evidence to support this hypothesis. Investor heterogeneity? —- Yes: The paper argues that investor heterogeneity may help explain the overnight momentum premiums. Specifically, the paper tests the degree of institutional activity overnight and intraday. Two questions are when institutional investors tend to trade and what types of stocks they trade. WHEN do institutions trade: The paper hypothesizes that institutional investors tend to trade intraday, and do their trading near the market close. However, individuals are more likely to evaluate their portfolios after work and thus they tend to execute trades when markets open. –> Results: institutions tend to trade intraday while individuals are more likely to trade overnight. WHAT types of stocks do institutions trade. –> Results: Table VI illustrates that institutions prefer to trade against the momentum characteristic during the day. In sum, virtually all of the abnormal returns associated with momentum strategies occur overnight, and one reason for this appears to be investor heterogeneity, as institutions trade more heavily at the close and against momentum during the day, while individuals trade at the open, and presumably trade momentum stocks.